The dot grid version is great. Provides enough structure for writing, but is loose enough for free-form sketching. 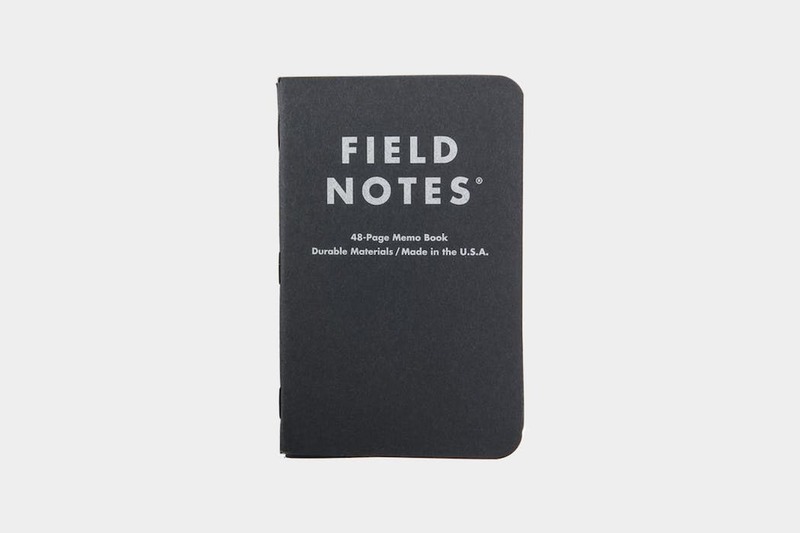 Great for jotting down quick notes on thoughts. 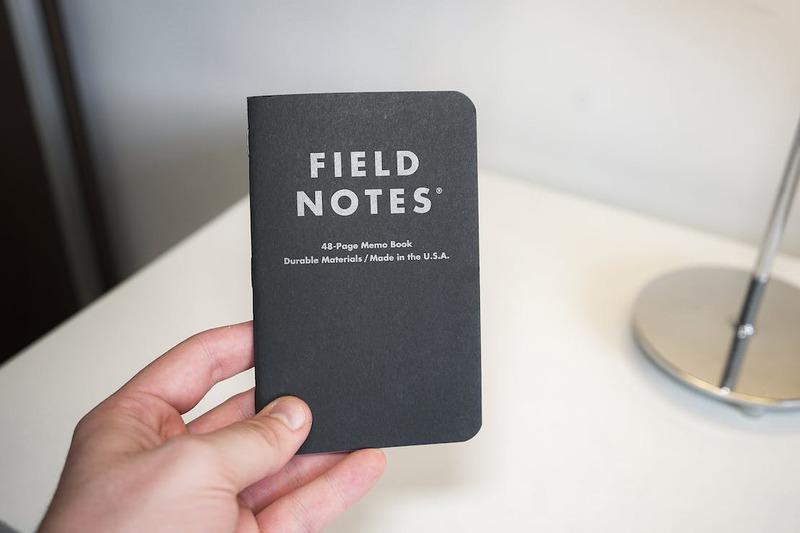 We generally prefer a larger notebook for bigger pieces of writing.